The Union Tool, the aptly named join category tool with DNA on it, accepts multiple input streams of data and combines them into one, unified, data stream. 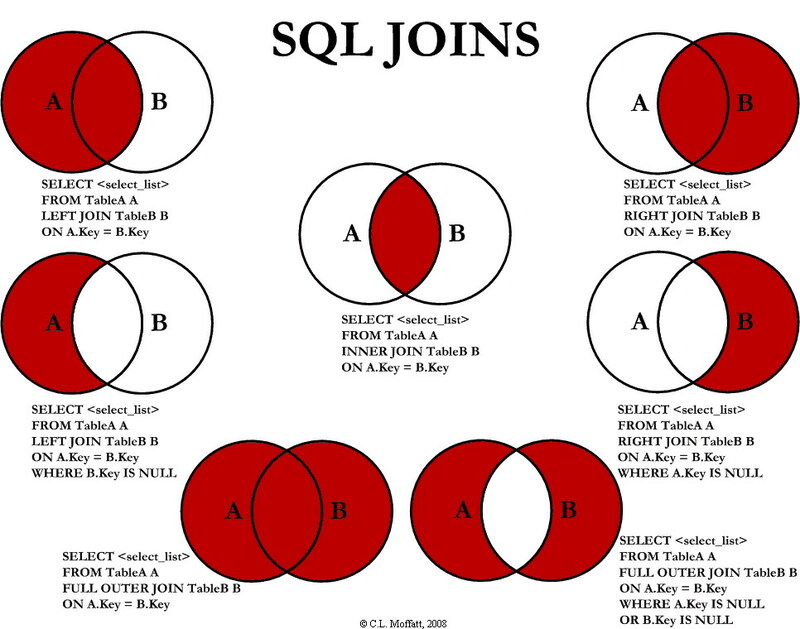 Whereas the Join Tool combines datasets horizontally (either by a record ID or record position), the Union Tool combines datasets vertically. Not unlike how two nucleic acid strands are unified to form the double helical DNA. We know, great puns are in our DNA. Don't worry - your datasets don't have to have identical. Any uncommon fields will be at the end of the table, with any fields that are not in a given dataset being populated with null values. See the attached workflow, Union.yxmd, for the stack, join, and reporting examples shown above! By now, you should have expert-level proficiency with the Union Tool! If you can think of a use case we left out, feel free to use the comments section below! Consider yourself a Tool Master already? Let us know at community@alteryx.com if you’d like your creative tool uses to be featured in the Tool Mastery Series.